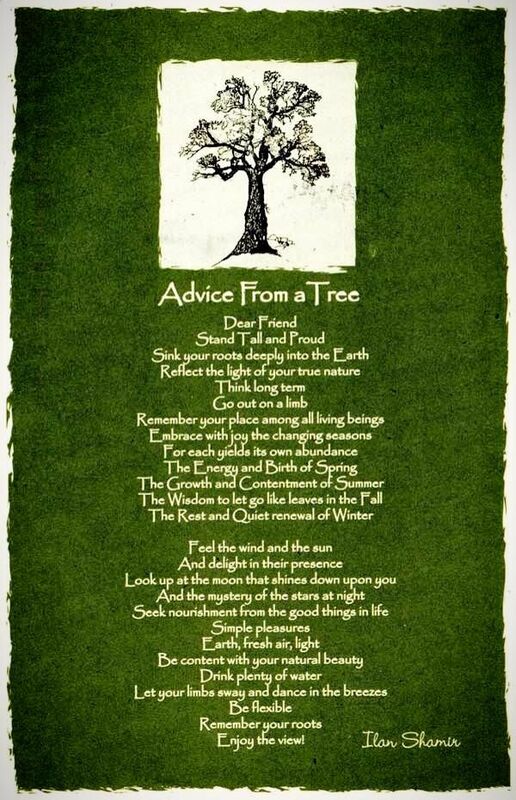 There are lots of lovely tree poems like this on the interwebs. 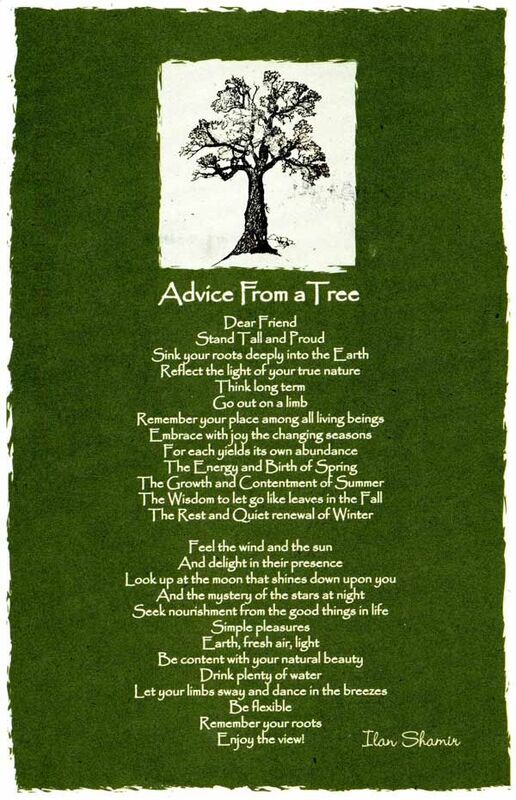 This one caught my eye in my environmental engineering professors office. Isn’t it calming? The drinkable book is a handy little book with pages that are filled with tiny silver particles. The silver mixed with the paper creates a filter that will eliminate the risk of diarrheal illnesses that thrive in murky, contaminated water. This is not on the topic of clean water, but rather, a species of animal that survives in open saltwater, and has faced many troubles because of human impact. This came into my thoughts with the recent commercials for parks that feature aquatic animals such as the Orca featured above. Captive male Orcas tend to have flopped dorsal fins. This is a result of a poor diet, a lack of space to roam, and mistreatment. 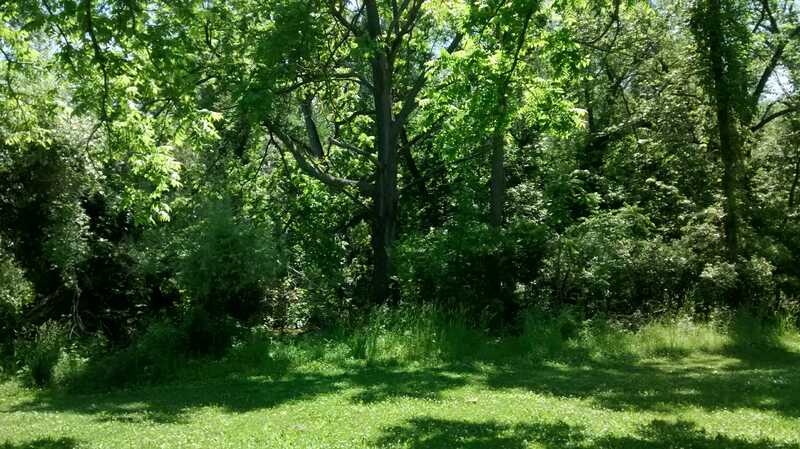 You can follow the alluring Ellicott Creek all the way to Niagara River. What isn’t so alluring about Ellicott Creek is the dangerous turbidity of the water. It is used in our labs at SUNY UB frequently as a contaminated water source. Although not nearly as polluted as Onondaga Lake, Ellicott Creek faces frequent combined sewage overflow (CSO) due to heavy rain and snow in the Buffalo area, which mixes groundwater with sewage from old and cracked pipes underground. Scientists are always coming up with complicated solutions to small problems. So what if we simplified the water problem by using something so basic the answer has been right under our noses the whole time? Image of the LifeStraw in action from The Manual online. Hippo Roller image from the Borgen Project blog. Contaminated water isn’t the only difficulty with sustaining life in developing countries. In parts of the world with harsh climates, it is often difficult to carry water long distances from wells to dry lands. The men are usually out in the fields and women are left to collect the water and have to bring along the children, which is not only dangerous but can take up most of their day with continuous trips to and from the sites. 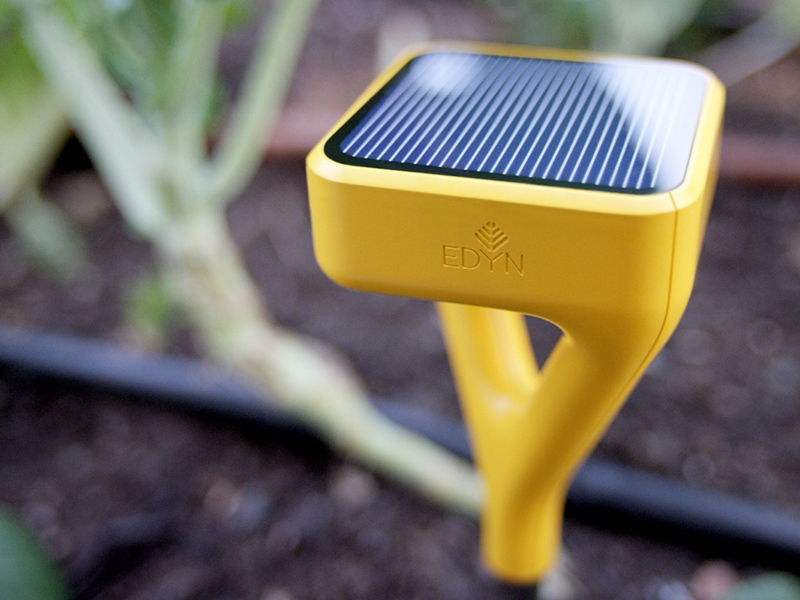 Image of Edyn smart sprinkler from TechHive. Appearing as recently as the summer of 2014 is a new smart water sprinkler system designed by a young Princeton graduate. Jason Aramburu studied evolutionary biology around the world because of his interest in sustainable farming, which lead to this invention.